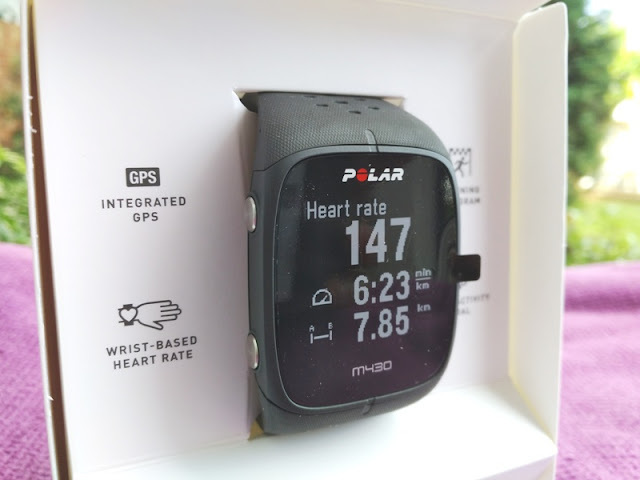 With a wrist-based heart monitor like the Polar A370 and Polar M430 watch you can kiss goodbye to chest strap chafing in the middle of your chest! 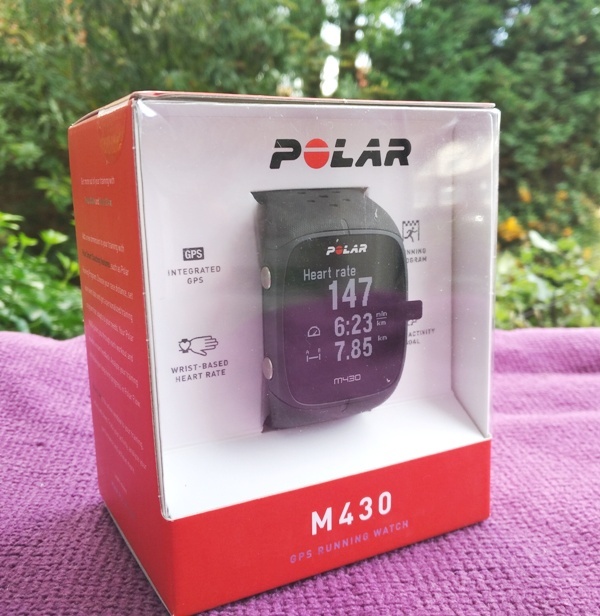 The Polar M430, which is an upgrade from Polar's M400 running tracker, features on-board heart rate monitoring technology and improved sensors for tracking speed, distance, pace, route, heart rate, ascent/decent, laps and fat burn. 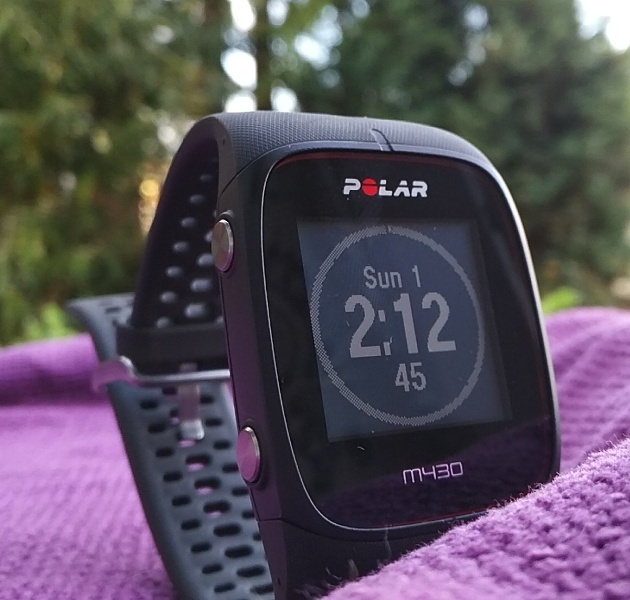 You can track your running and all day activity thanks to the M430 being a dedicated running watch with multisport activity tracking capabilities. 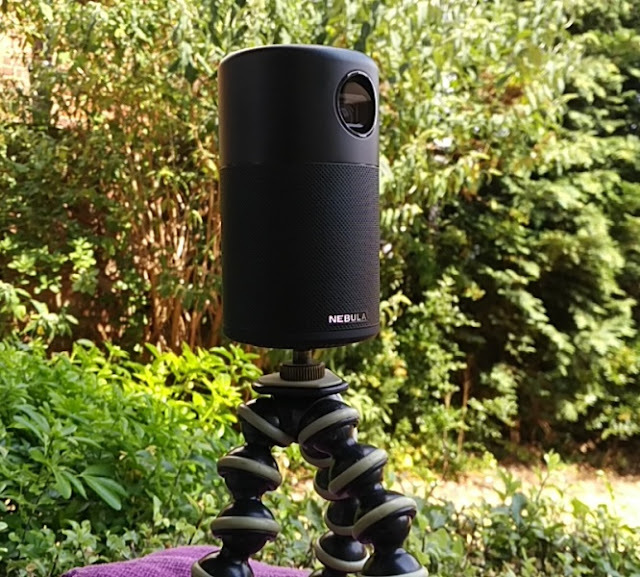 The M430 is super easy to use and most importantly, it has smart features like the low-power GPS mode that makes the GPS ping every minute instead of every second, allowing the battery to last over 24 hours with continuous GPS use. The M430 is also able to receive smartphone notifications so things like call alerts and text messages pop up on the watch. You can turn on and turn off smartphone notifications or set them to vibrate only or "do not disturb", which allows you to set a time for when you do not want to receive call/message alerts. 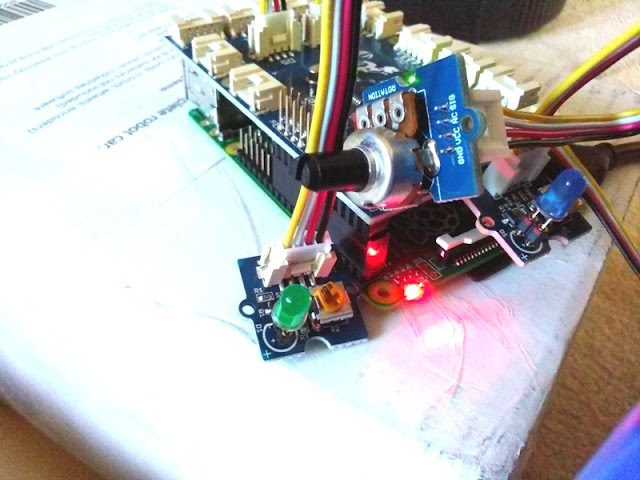 Alarms can also be set to vibrate only, which buzzes the watch to alert you. 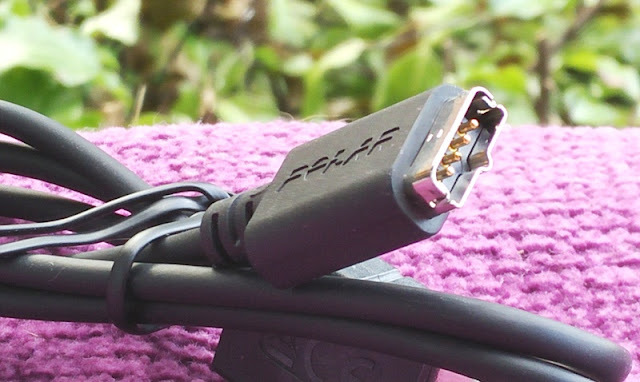 While there is no option to set the strength of the vibration, the buzzing is pretty noticeable. 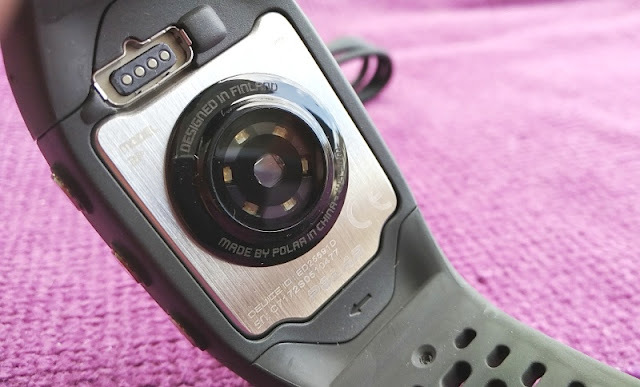 The "Back To Start" feature in the M430 watch is also pretty neat as it guides you back to the starting point of your session. 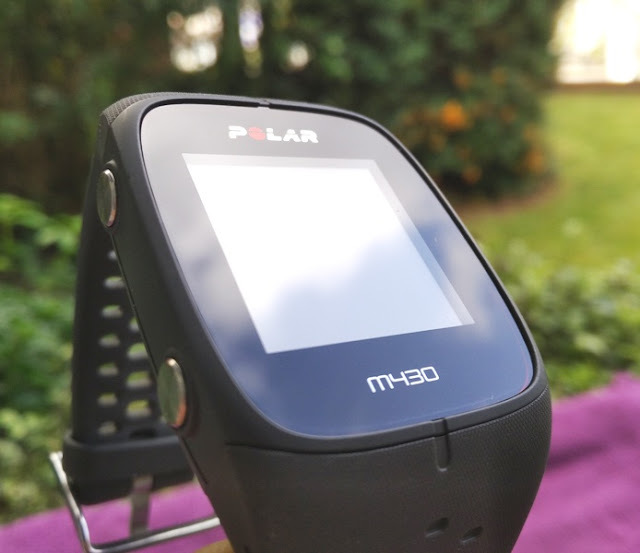 Continuous heart rate monitoring is another feature Polar recently released on the M430 via a software update. 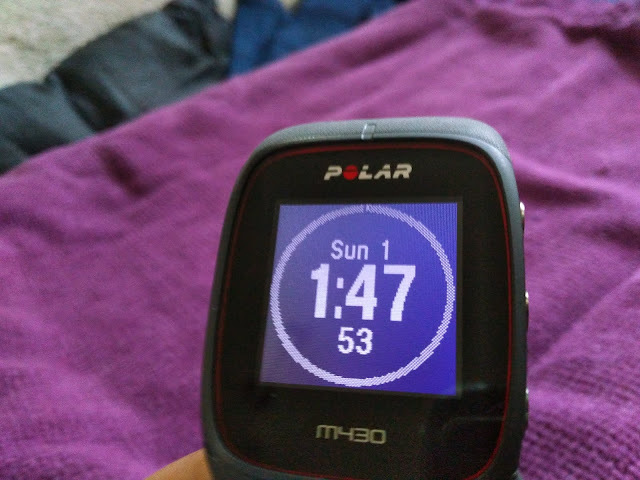 The accuracy of the M430 wrist-based monitor is pretty even compared to the M400's or A300's chest strap basedheart rate. 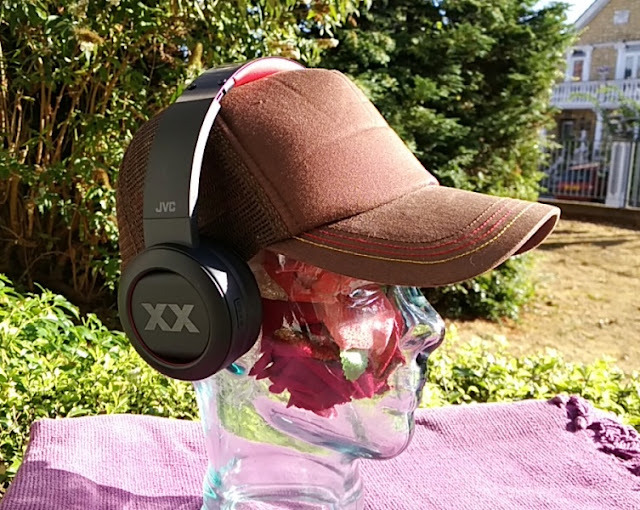 You can monitor your heart rate continuously while on the track, doing trail runs or while swimming too (down to 30 meters). Battery life is pretty good, even on full GPS mode (pinging every second) and heart rate mode. 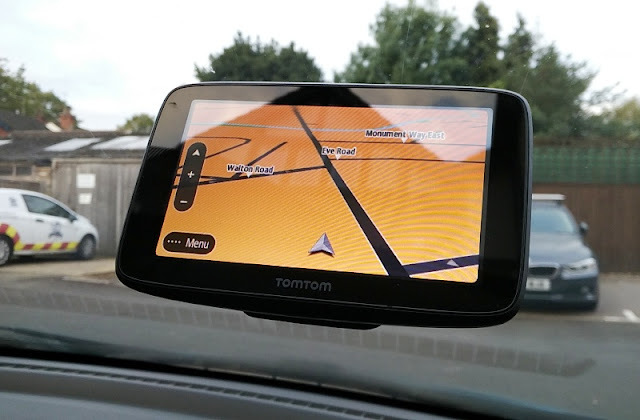 You can get at least three weeks of battery life without using GPS and eight hours with full power GPS. 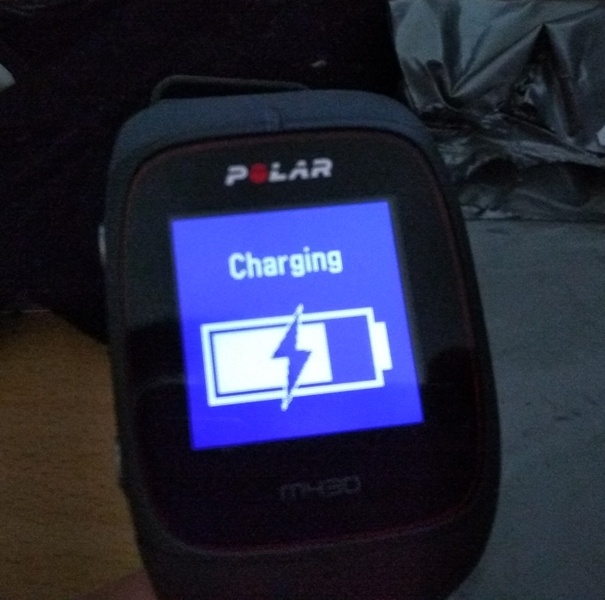 This means, if you do an hour's work-out each day with full power GPS, you can get seven days out of the battery before needing charging again the 240mAh rechargeable battery. The M430 sits comfortably on the wrist and has tactile buttons on both sides to control menu options and to turn on the light display. 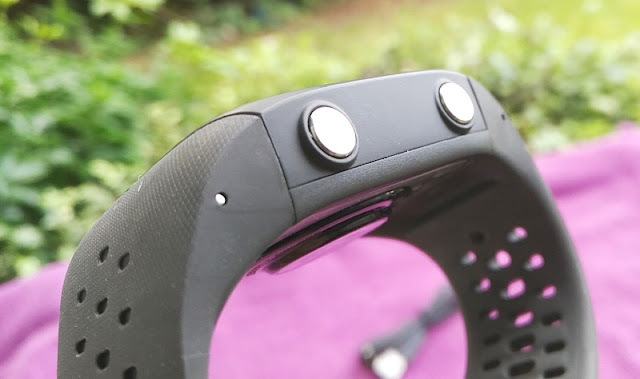 The housing of the watch and band are made of soft silicone with a brushed aluminum back plate where the heart rate sensor is embedded. 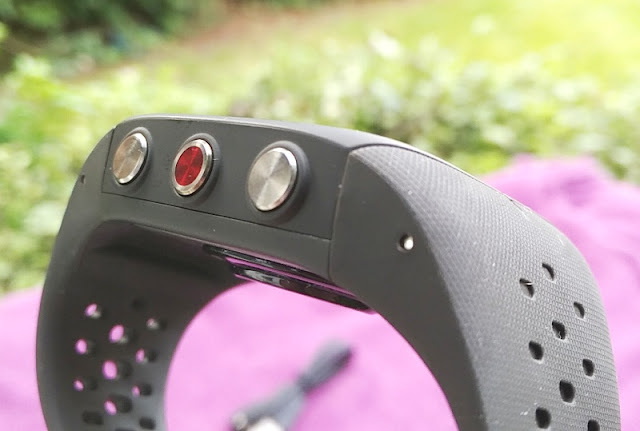 The hear rate sensor features more LEDs (six LED's) for even better accuracy. You can get the M430 GPS watch with a small strap or large strap (one size) which is made of soft-touch silicone. 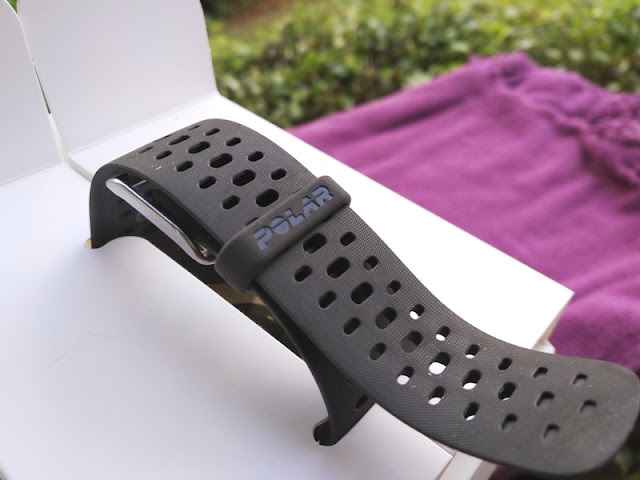 The large band strap measures 24 cm in length from end to end, including the watch unit itself. The M430 watch weighs only 50 grams. 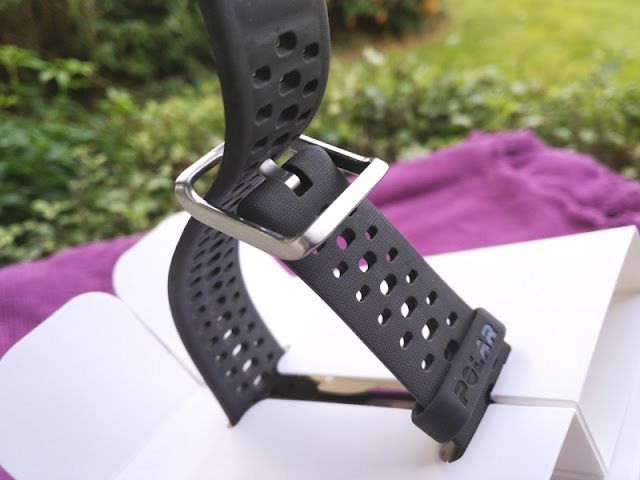 The M430 watch strap has holes/cut-outs along its entire length to prevent sweatiness on the wrist and also for fastening the buckle clasp tightly on your wrist for the heart rate sensor to properly function. 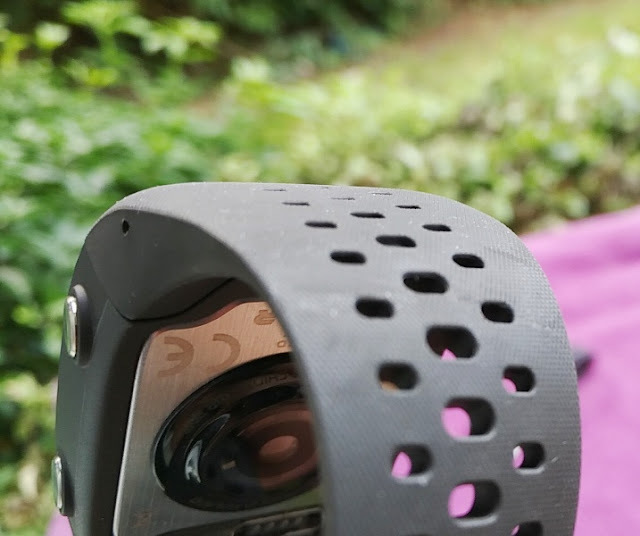 While the M430 is a wrist-based heart rate monitor, you can also use a HR chest strap like the H10 heart rate sensor. 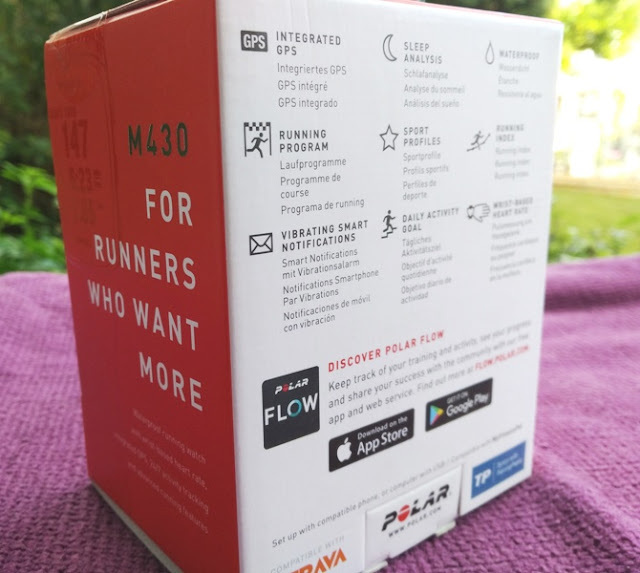 The M430 also automatically syncs via the Polar Flow app to Strava, GoogleFit, TrainingPeaks, MyFitnessPal and other training apps. 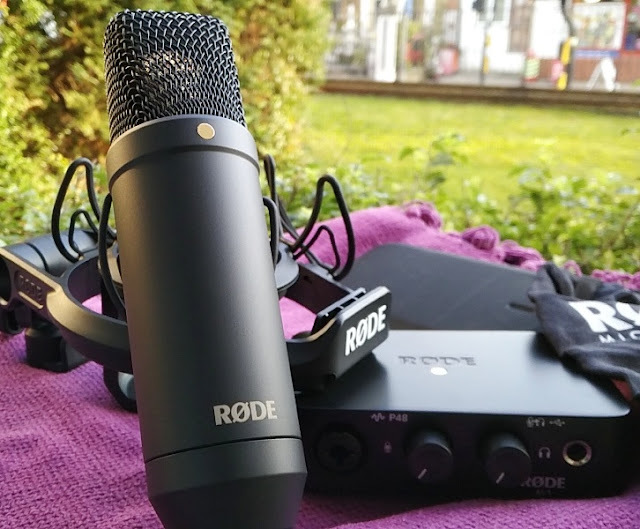 Getting started with the M430 is straightforward. Simply set your language of choice and enter your stats (height, weight, etc) and you are good to go. 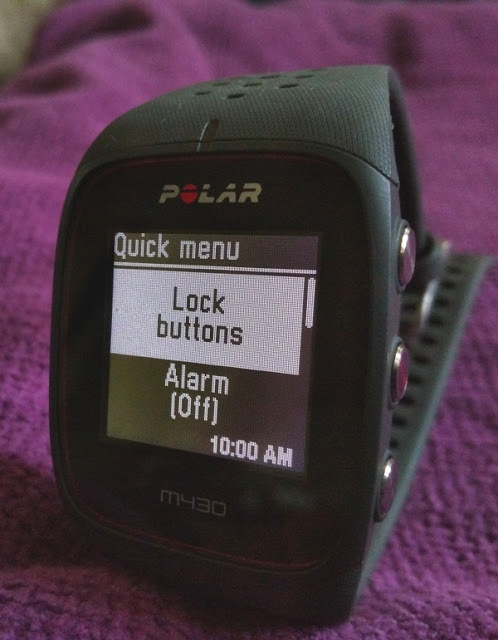 There are seven menu options that can be displayed on the M430 running watch, including MyDay, Settings, Fitness Test, Diary, Timers, favorites and heart rate. From MyDay menu you can view things like how much sleep you had, scheduled activities for the day and other statistics like calories burnt and steps taken. The Fitness Test menu is designed for you to periodically take a test of your fitness levels to see if you are improving. With each fitness test you get a VO2 Max reading. 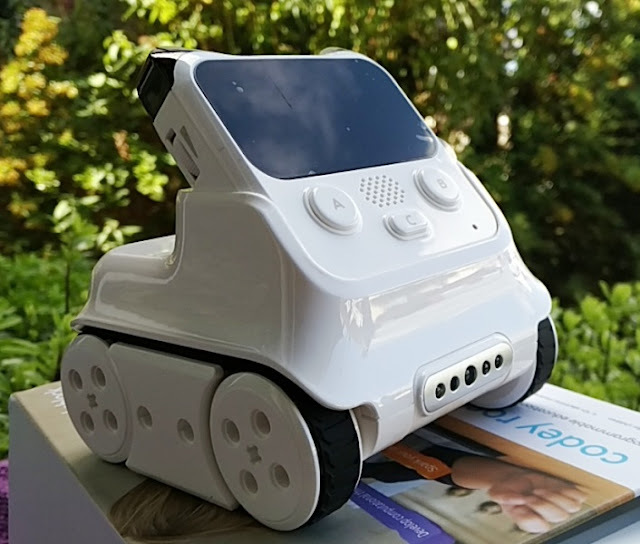 You can also customize the view of each activity to show pace, overall time, altitude, hear rate zones or wherever you want. 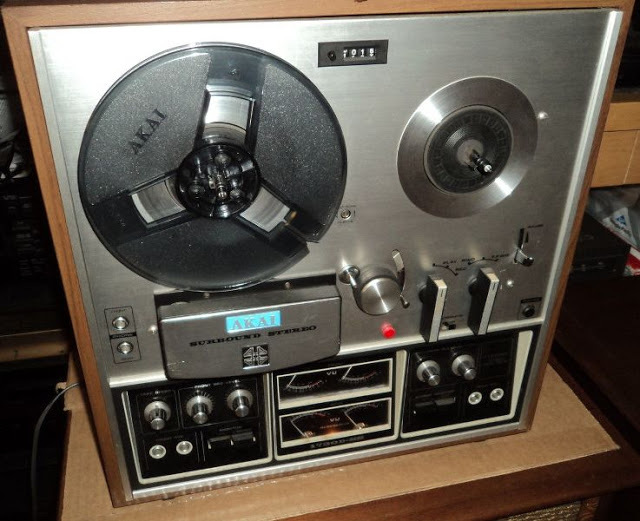 Quick Menu is accessed by holding down the LIGHT button. 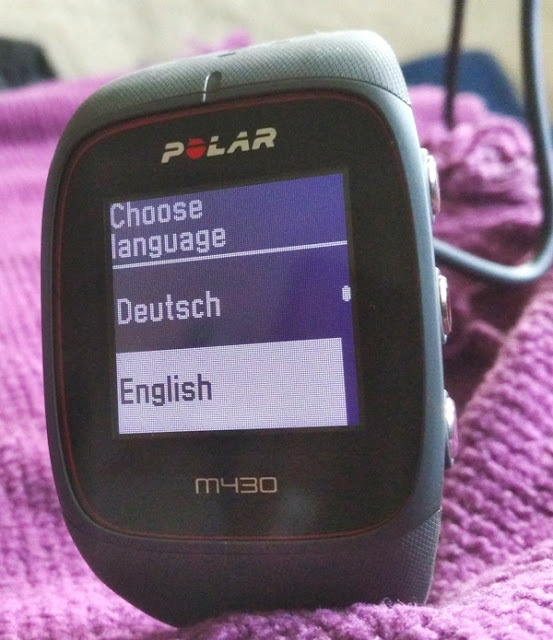 To set up the M430 watch with Polar's web portal, you will need to download Polar FlowSync desktop software and install it in your computer (the software is available for Windows and Mac computers). 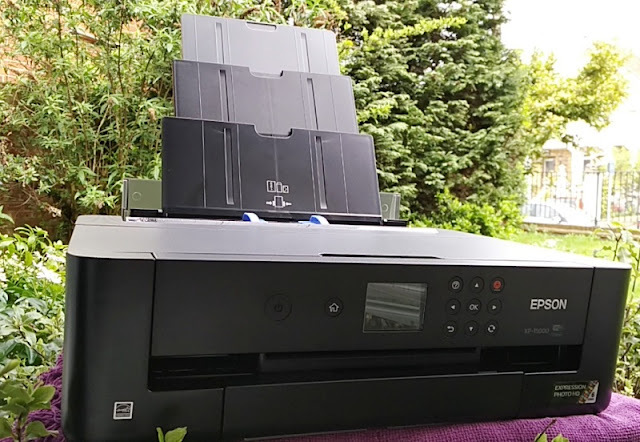 Once the software is installed and the M430 hooked to your computer, the M430 will automatically sync/pair with your computer. Then, you will need to create/register a Polar account. 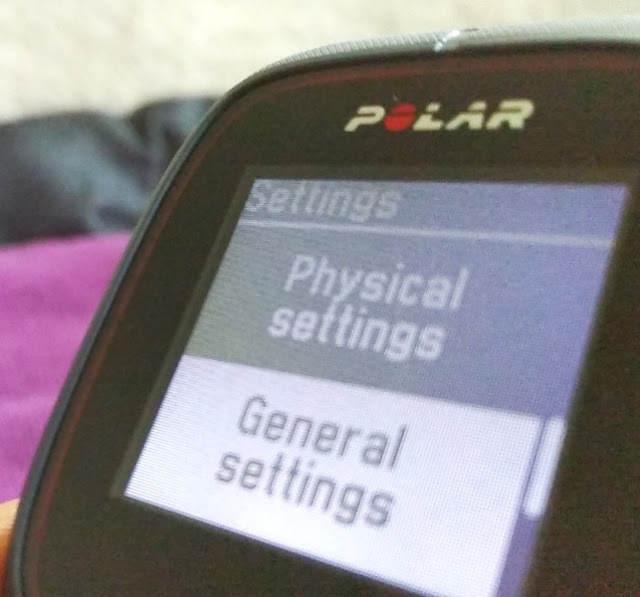 From the Polar web portal you can check daily goals, which are based on your overall activity level and less on steps, as well as get cues on how to hit your daily goal. You also get inactivity alerts and stop watch. Polar's web portal also allows you to connect with other Polar members by joining open groups and gain access to free personalized training programs that you set up in the Polar Flow web service and that are based on your training history. 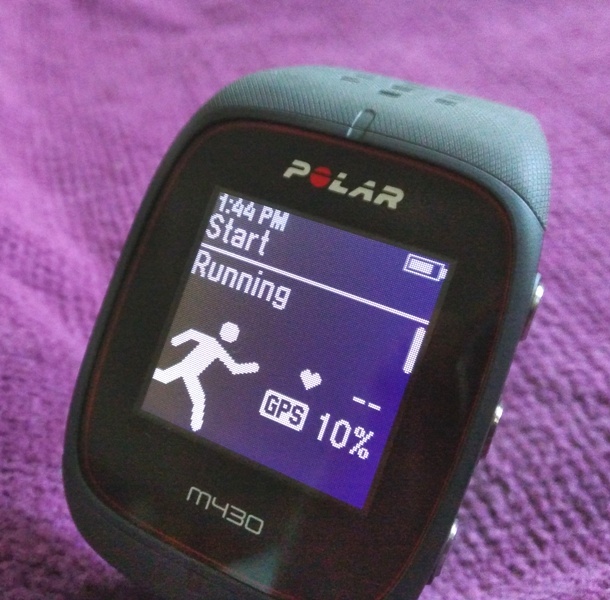 Polar's training program helps you prepare for a 5K, 10K, a half-marathon or a marathon. The minimum duration for the training program is 9 weeks for 5K, 10 weeks for 10K, and 14 weeks for a half-marathon and marathon. Each training program evolves as your fitness improves. 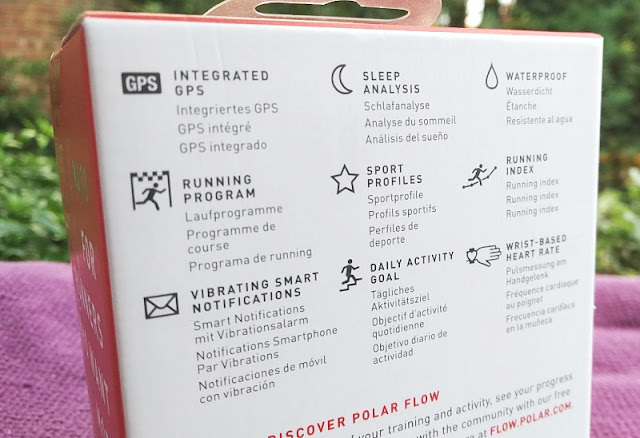 Another interesting feature you get with Polar's web portal is Polar Flow Explore which allows you to discover new routes by seeing what routes other Polar members in your area have taken while doing their training sessions. 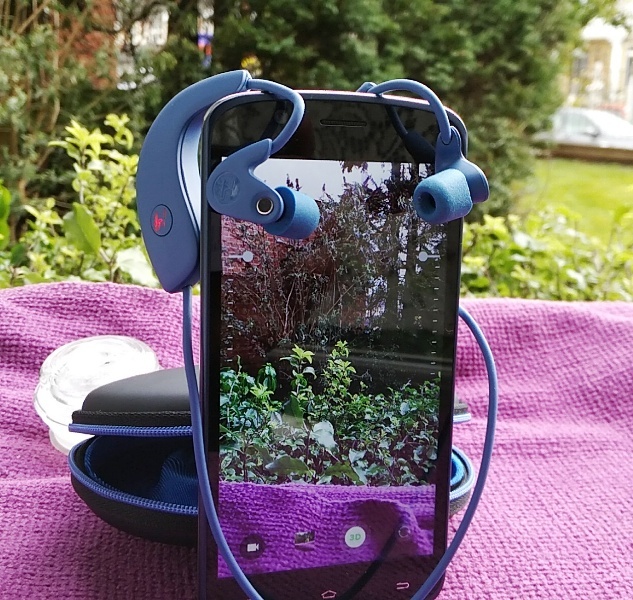 Training sessions can be made public, or visible only to your followers or just private.